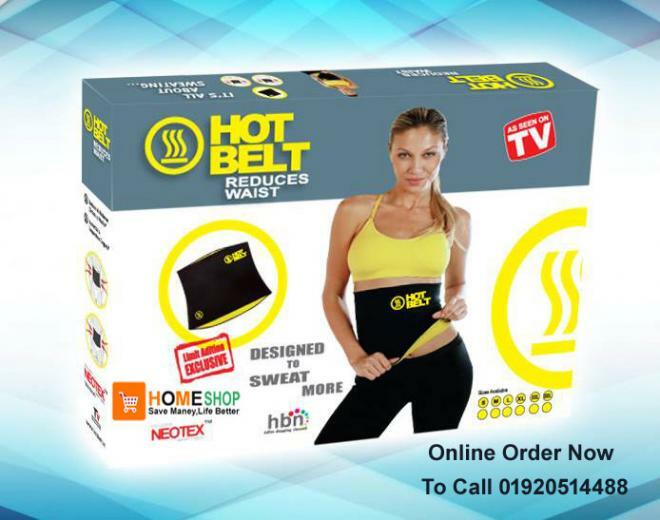 Get Slim Sweat Belt that is specially designed with Prenotec technology that increases core temperature helping your body sweat and helps you burn excess body fat while wearing them during daily activities. It not only helps you burn calories but also gives firm abdominal support and reinforces the lower back. 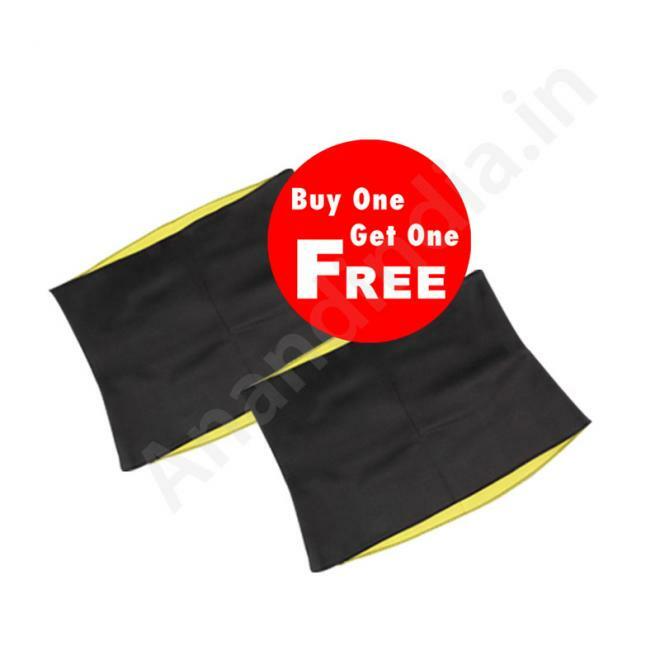 Get Slim Sweat Belt stimulates muscular toning in the abdomen, the scientific design and compression help you correct posture, flatten abdomen and also helps you get firm tummy leading to a more molded figure and visually trim weight. For better results, wear them everyday even if you are not exercising, the most you use your Get slim the better result you will get. You can wear Get Slim Sweat Belt anywhere and anytime.